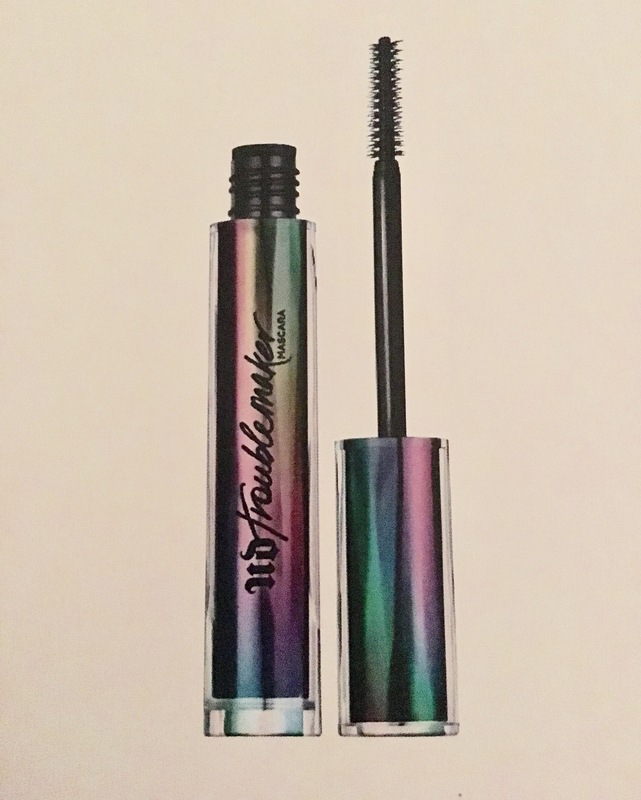 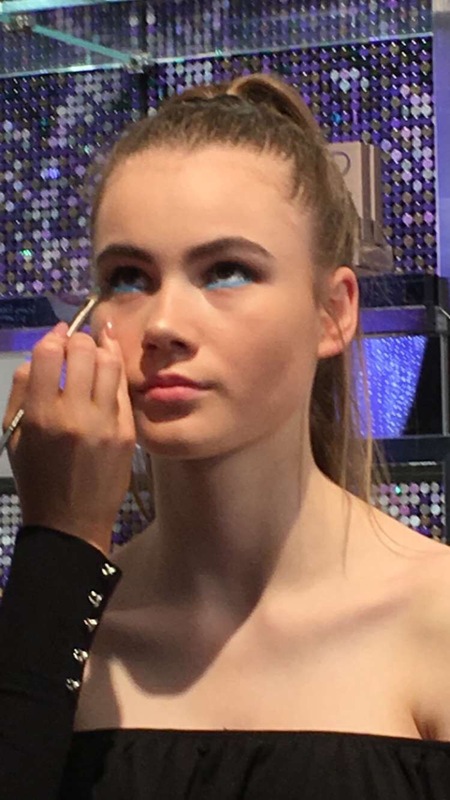 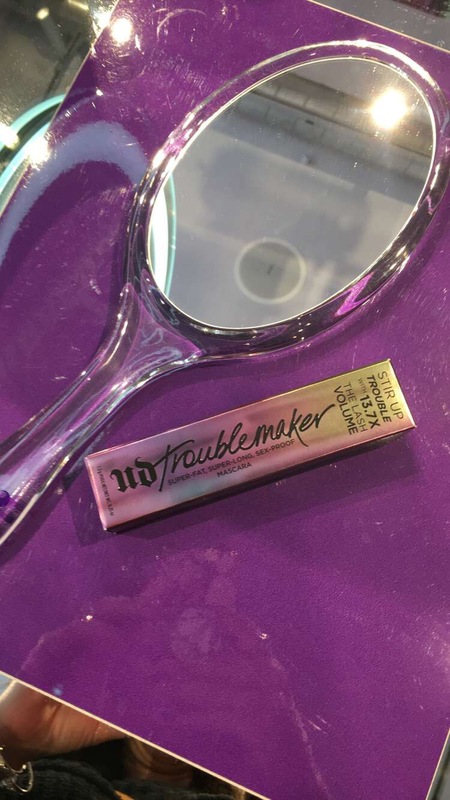 Yesterday I attended a master class with Urban Decay Make Up Artist Danielle Roberts in the Urban Decay Boutique which is at 52.Grafton Street,Dublin 2. to launch Urban Decay Trouble Maker mascara. 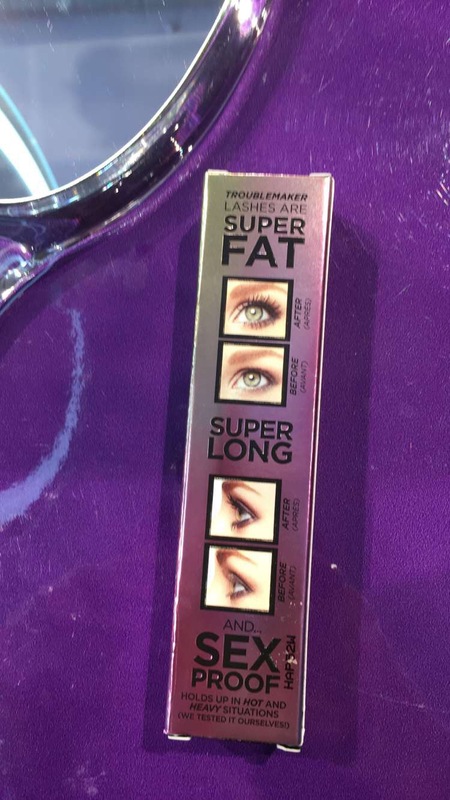 It gives volumizes and lengthens as it separates, the custom hook like bristles on the mascara brush grab lashes, even short lashes curling as it coats. 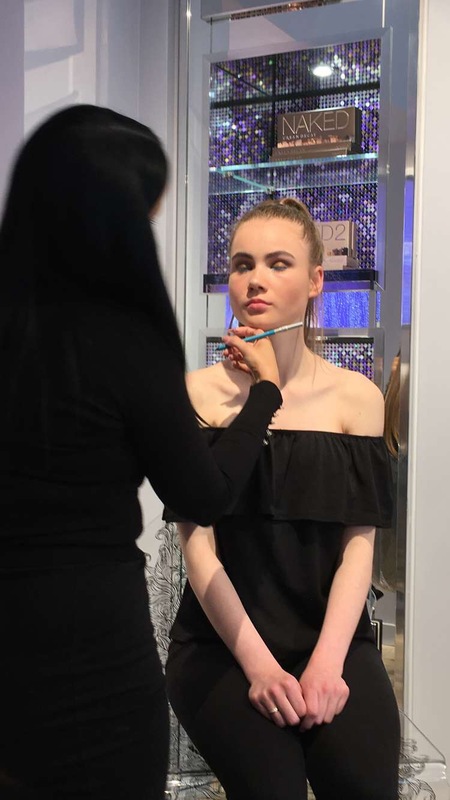 Danielle created a catwalk make up look to showcase the star of the show “Trouble Maker” the model was stunning and I always enjoy a master class, I find them therapeutic and you always get some tips or tricks with existing and new products. 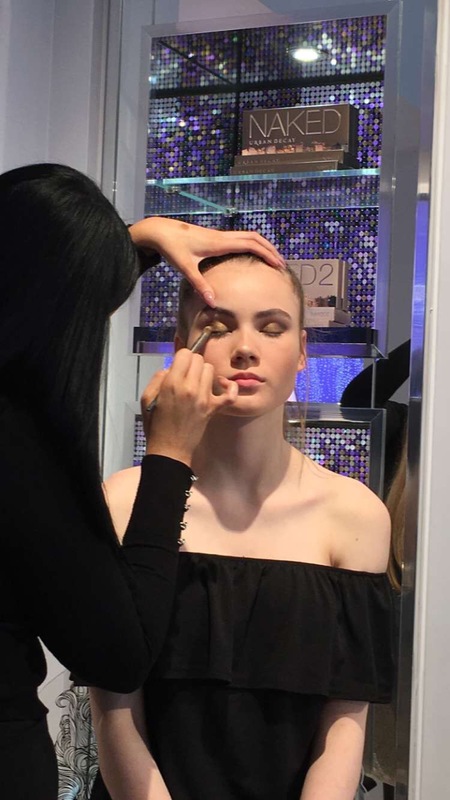 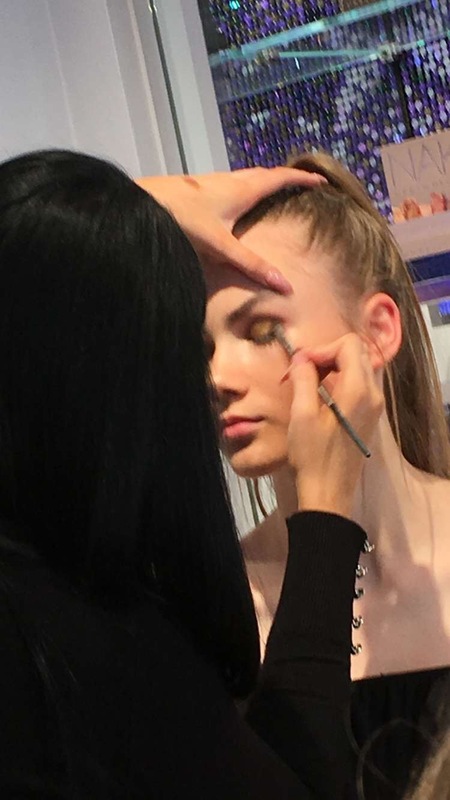 Every make up artist has their own style and techniques making master classes a must.